Pomegranate-blueberry 4th of July jello is an easy, patriotic-themed sweet treat that you can make for your Independence Day celebration! Making pomegranate-blueberry 4th of July jello couldn’t be any easier. Simmer 2 cups of boiling water with 1 envelope of unflavored gelatin. Whisk in gelatin until it melts. Add 3/4 cup of COLD pomegranate juice. Pour into martini glasses and sprinkle with fresh blueberries. Place in refrigerator to chill for 4 hours, or until firm. 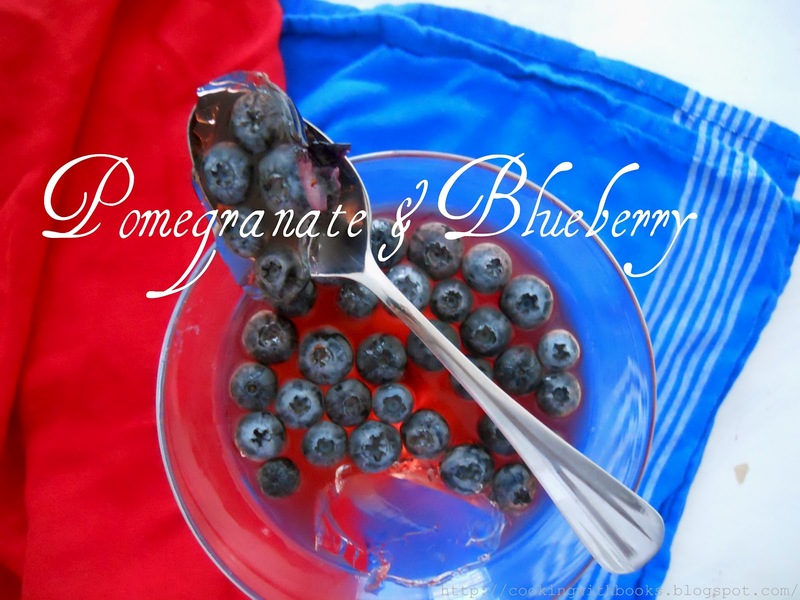 Enjoy a red and blue, patriotic dessert in honor of Independence Day! Happy Independence Day Dominican Republic! Nice, light and patriotic. Lovely!